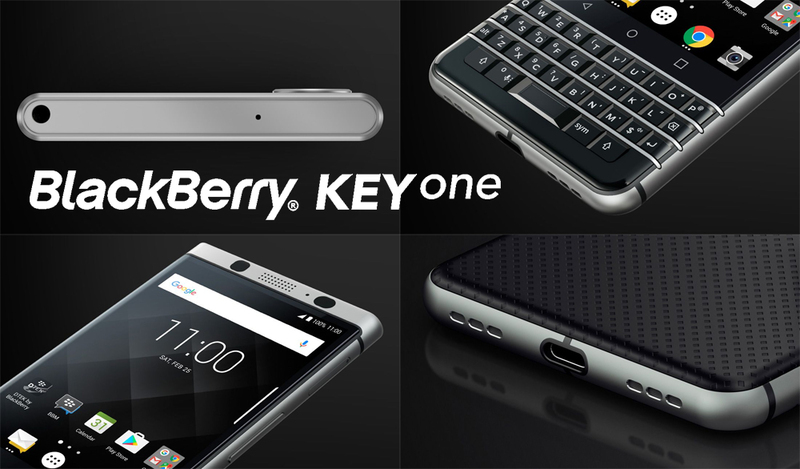 TCL has recently launched its smartphone under the BlackBerry-brand called as the BlackBerry KEYone. The latest BlackBerry mobile is touted as the most secure Android mobile in the world. Now, an Indian online retailer has listed the BlackBerry KEYone smartphone on its website along with the full specifications and retail price. 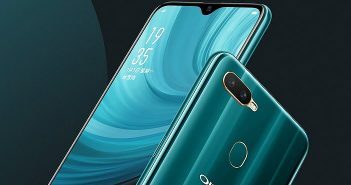 The listing also mentioned a 12-month India warranty on the purchase of the phone. The BlackBerry KEYone is listed on OnlyMobiles’ website for a price of Rs 39,999 which indicates about 599 USD. The listing also mentioned the things included in the box- USB-C cable, power adapter, user manual, and a pair of earphones. To recall, the KEYone will be available for purchase in the US in April for $549. The Canadian-based smartphone maker had gone through hard times when Apple introduced its iPhone. Hence the market share of BlackBerry decreased to the practically nothing level. Now, the company has entered into the licensing agreement with Hong Kong-based TCL for the production and distribution of BlackBerry mobiles. BlackBerry is now focussing on security and software smarts in Canada. The BlackBerry KEYone is the first smartphone offering after the agreement of the two companies. The new smartphone resembles with the traditional BlackBerry handsets with QWERTY keyboard. But the QWERTY keyboard of KEYone is the modernised version with programmable shortcut keys. The keyboard is gesture-responsive which doubles as a trackpad. The device has BlackBerry Hub repository and DTEK security software. 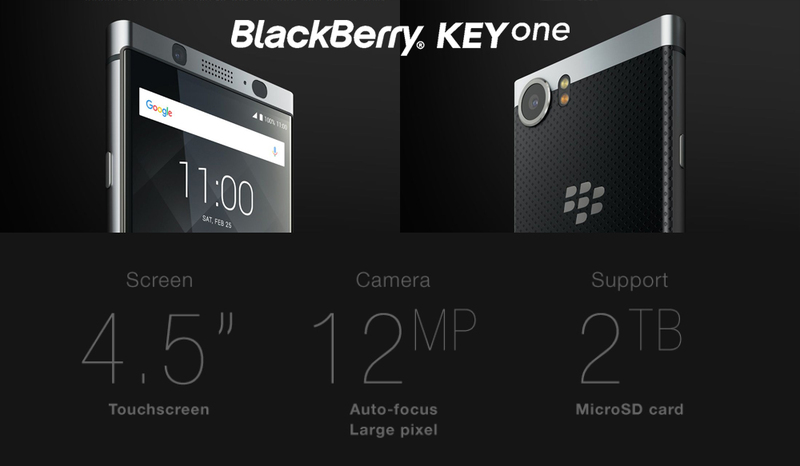 To recap, the BlackBerry KEYone features a 4.5-inch full-HD (1080×1620 pixels) display with 433ppi pixel density. It also has a physical QWERTY keyboard which supports swiping gestures. 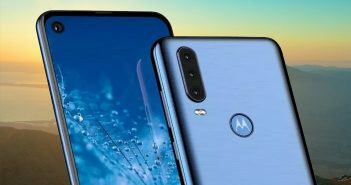 The device is equipped with a 2GHz Qualcomm Snapdragon 625 octa-core processor paired with Adreno 506 GPU, 3GB of RAM, 32GB of internal storage, and external storage up to 2TB via microSD card slot. For photography, the BlackBerry KEYone offers a 12MP primary rear camera with Sony IMX378 sensor. For selfies, it has an 8MP wide-angle front-facing camera with flash. 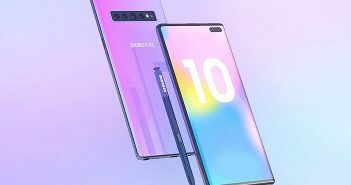 The connectivity option on the device includes 4G LTE, Wi-Fi, USB Type-C port, and Bluetooth. The phone runs on Android 7.1 Nougat OS with BlackBerry Hub. It packs a 3505mAh battery which the company claims to deliver an all-day long battery life with QuickCharge 3.0 support. It also has a Boost charging feature which could charge the device up to 50 percent in 36 minutes of charging.